This issue is dedicated to Nordic music. It features interviews with award-winning Finnish film composer Tuomas Kantelinen, Icelandic band Sykur and Finnish band Pepe Deluxé. 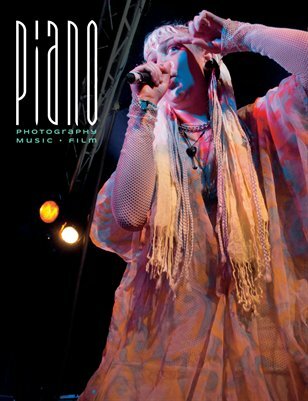 Photos include artists that played at the JA JA JA Nordic Music Festival and Reverb Conspiracy Festival, both held in London in 2013. Bands include NoNoNo, Husky Rescue, Sigur Rós, Shout Out Louds, Satellite Stories, Retro Stefson, and Eye Emma Jedi.